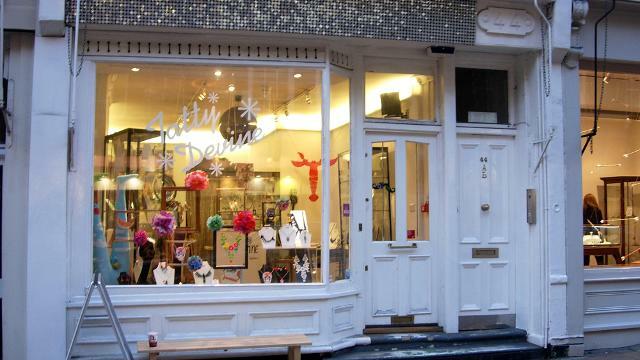 Following the success of Tatty Devine's original shop in East London, the jewellery brand opened a second store in Seven Dials. Here you'll find the colourful, handmade jewellery that the brand is famous for. 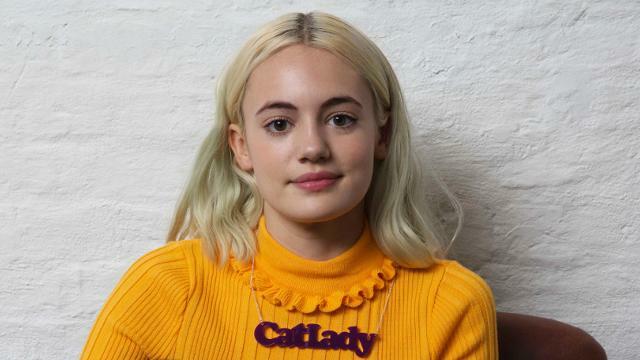 New collections arrive every season, alongside favourites such as Tatty Devine's personalised name necklaces. Is Tatty Devine your business?